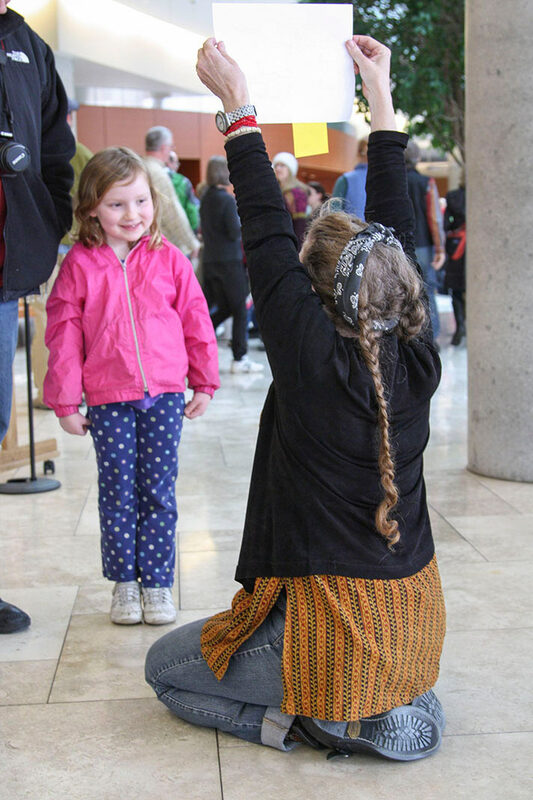 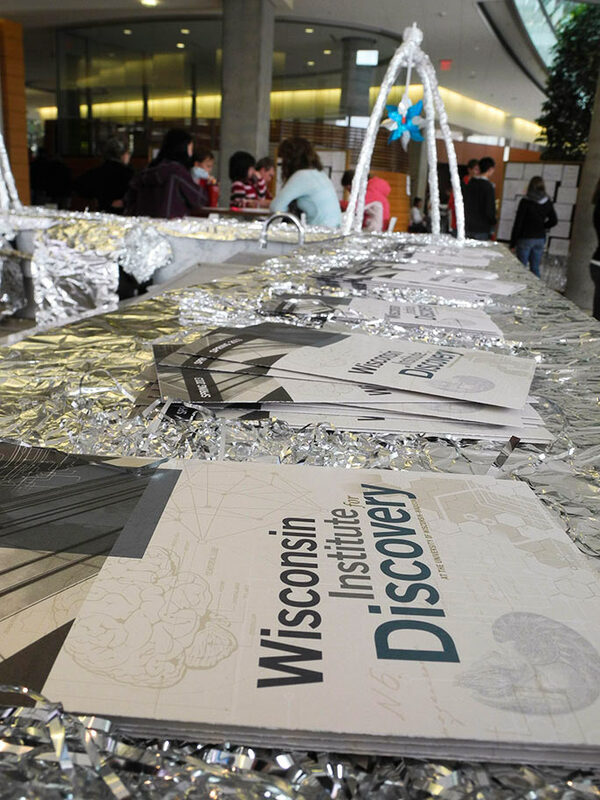 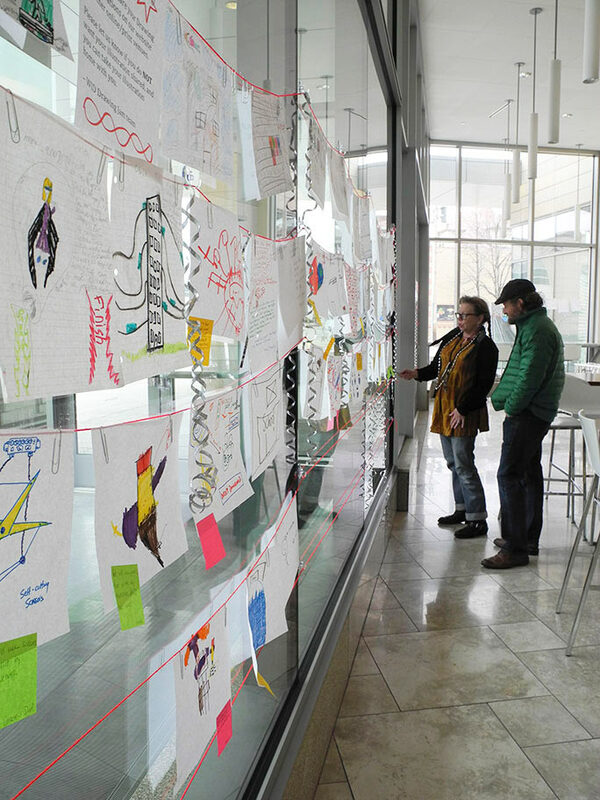 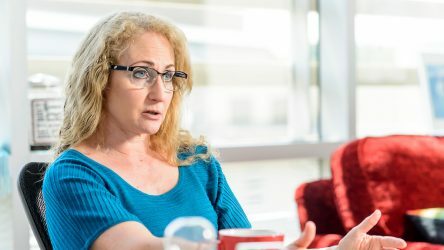 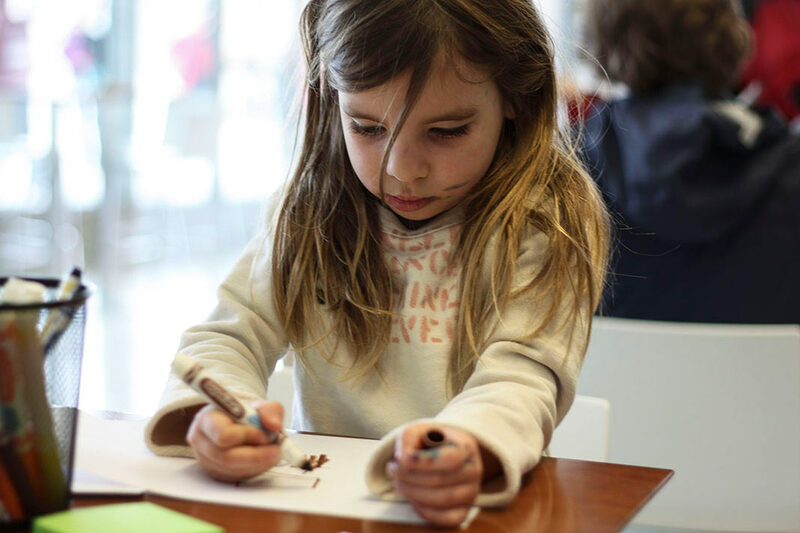 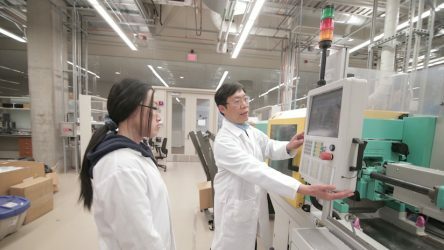 Launched at the WID’s first Counterfactual Campus event in October 2012, the Drawing Board Project invites people of all ages to envision the UW–Madison of 2112. 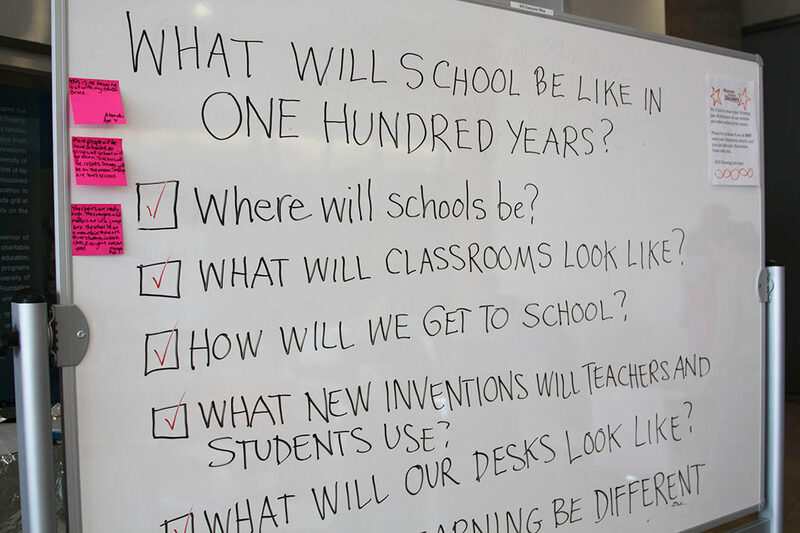 What will be different about the appearance, purpose, atmosphere and community of the campus 100 years from now? 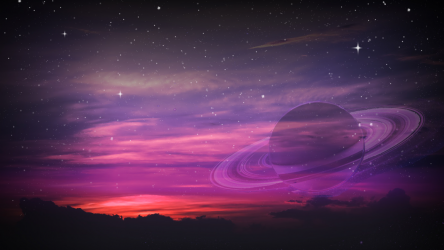 What will last through the century and prove itself to be of enduring value? 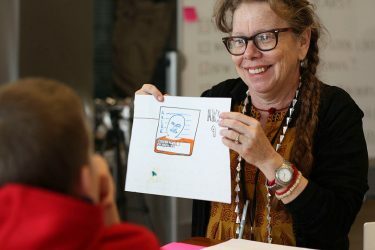 Author, Cartoonist and Discovery Fellow Lynda Barry has led workshops and a Drawing Jam on basic cartooning and writing techniques to help children and adults begin to put their ideas on the page.